Like the earth itself, our bodies are 70 percent water. This also happens to be the proportion of our water supply that the agricultural industry consumes to bring food to our tables. No conversation about sustainable food systems can exclude the topic of water. While water wars seem like the concerns of distant communities, experts predict that towns across the US will also soon be struggling to provide clean, affordable water to their citizens. 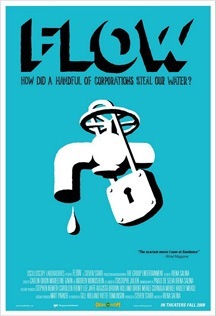 An award-winning documentary, Flow, one of the post powerful and elegant films in the recent 3rd I Film Festival, tackles the complex issues embedded in a simple glass of water. From Bolivia to India, from Michigan to our very own California, access to water is being contested. I’m not sure my neural pathways for good ice cream and the future of agriculture have ever sparked simultaneously before, but a recent posting sure caught my attention. 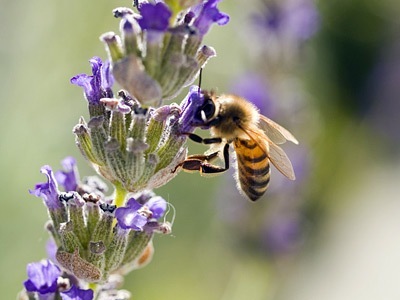 If you happen to know someone who recently received their Ph.D. in entomology, you can point them, too, toward Haagen-Dazs’ recently established fellowship in honey bee biology at the University of California, Davis. For those who need more hands-on training, be sure to check out the advanced workshop later this month on queen bee insemination. I’ve always wondered why street food was not as popular in the US. And then I started trying to understand health codes, land use policy, business permits, tax laws, risk management briefs, and sidewalk obstruction ordinances. I soon lost my appetite. The confusion was enough to make me give up on ever enjoying hot rice cakes while sitting on a plastic stool leaned up against a park wall or discovering the best roasted yams ever at the entrance to a post office. It’s that time of the year again. Shorter days, colder nights and the realization that yet another year is slipping away. For those of us who clutch to whatever hope we can find, it’s also the time to begin thinking about all the promises ahead for 2008. 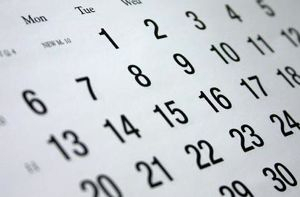 To help mark the months, calendars that inspire and move me are a basic necessity. How else to make the wall over my desk a place for change rather then an endless list of tasks?